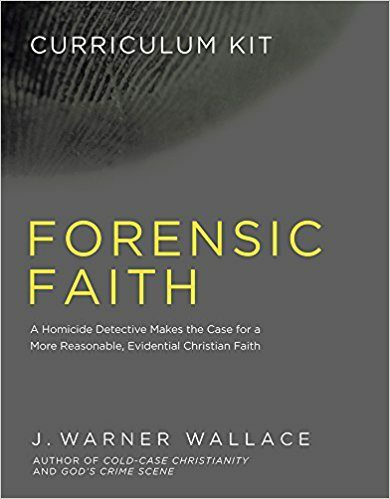 In Forensic Faith, J. Warner Wallace shows readers why they have a duty to defend the truth and how they can develop a training strategy to master the evidence for Christianity. This curriculum kit brings Wallace’s book to life through an eight-week DVD video experience and an accompanying participant’s guide. This complete kit is ideal for small-group discussion, Sunday school classes, and churches.